Christmas is all about giving, and traveling is a great opportunity to buy original gifts, be it for the festive season or for the sake of generosity. Below is our selection of top Argentine tokens to give away or take home as a souvenir. 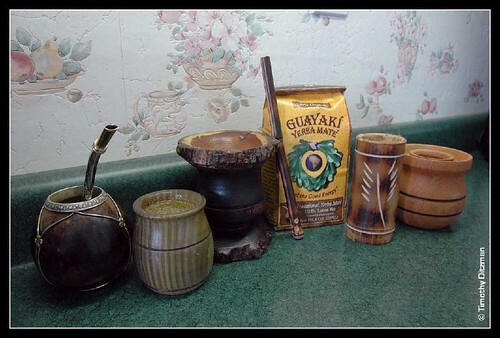 Mate: Mate is a traditional bitter tea like beverage, which was originally taken by the Guarani Indian as a ritual. The yerba (dry mate leaves) is poured into a special gourd and then a metal straw is inserted. Hot water (but not boiling) is poured into the gourd and the beverage is sipped from the straw. The mate is then refilled with hot water and passed on to the next person, be it a friend or family member. This makes mate drinking a special community tradition and the preparation has many associated rituals to it. Additionally the beverage is full of antioxidants. Mate gourds, metal straws and other accessories can be readily found all around the city, and the perfect compliment to this gift is The Mate book. 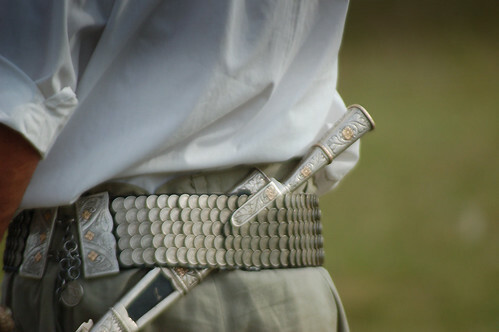 Facón: The facón is an elaborate gaucho fighting and utility knife that is carried in a leather sheath on a belt. Many are delicately carved with intricate silver designs and make beautiful decorations and gifts. To aquire silver facones head to Marcelo Toledo and Juan Carlos Pallarols in San Telmo, where other amazing silver objects can also be found. 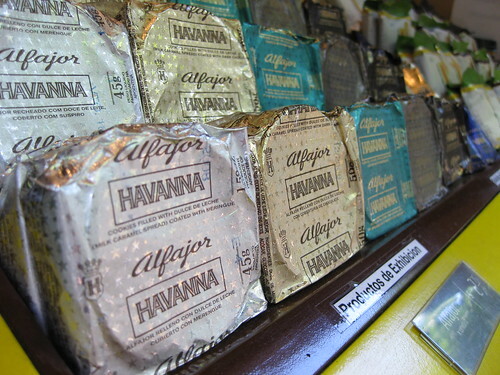 Dulce de Leche and Alfajores: These are probably some of the most popular souvenirs people take back home after traveling to Argentina and there´s good reason for it. The famous caramel spread, and the sweet, cake like sandwiches with dulce de leche fillings are easy pleasers. 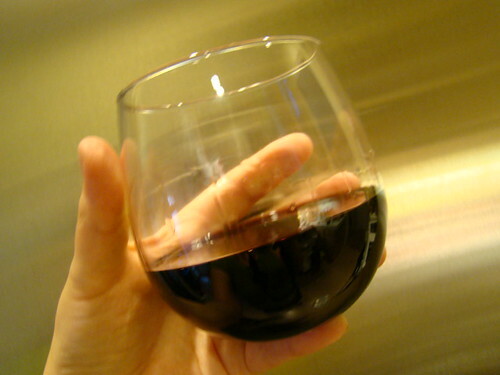 Wine: Argentina is famous for its top quality wine at friendly prices. Wine bars, and gourmet restaurants (including Fierro´s HG Restaurant) offer harder to find gems, and are well worth browsing. Tango Music: A tango record is a great gift for music lovers and romantic spirits. Other tango paraphernalia such as dancing shoes can also make a good present. To shop for tango music head to Zivals on Corrientes Avenue and in Palermo, or buy directly from their online tango store. A San Telmo Antique: San Telmo is a world known antique center where valuable collectors items are sold, but also, where knick-knacks and unique objects from the immigrants that populated the country can be found. 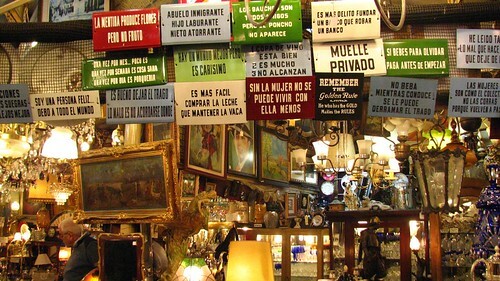 Another place to look for antiques and unique finds is the Dorrego Flea Market in Palermo. Buenos Aires Urban Art: Anyone who has been on the graffitimundo, or Juanele AR tours has had the chance to see that the local urban art is booming. 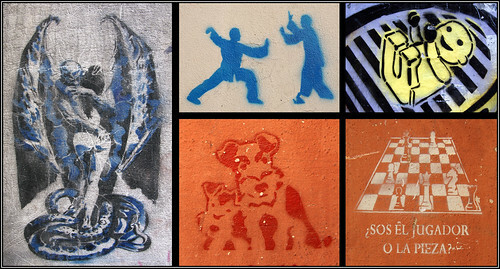 Once a year, during the Christmas season, Palermo art gallery Hollywood in Cambodia hosts a special sale of some of the best local stencils, graffitis, and illustrations by some of the most active Urban artists of the Buenos Aires scene. This entry was posted in Buenos Aires Agenda and tagged alfajores, antiques, argentina, art, buenos aires,, christmas, dulce de leche, Gauchos, gifts, knives, mate, San Telmo, souvenirs, typical finds by Fierro Hotel Staff. Bookmark the permalink. Thanks for sharing your gift guide! Great suggestions too!